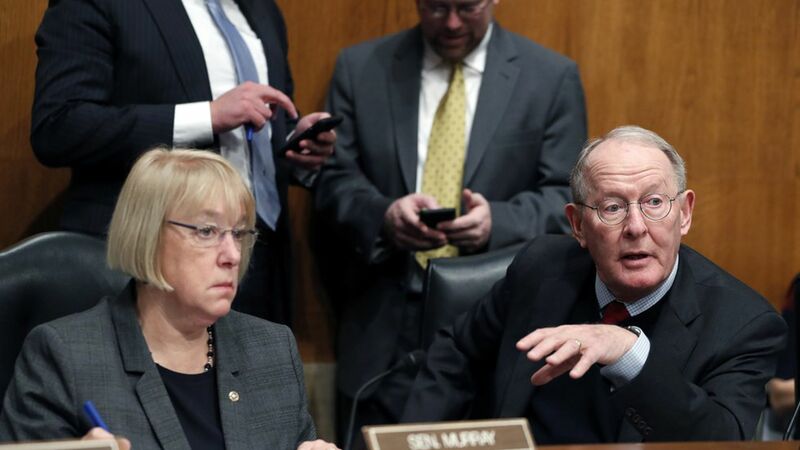 Senate HELP Committee chairman Lamar Alexander says he wants to work with Democrats on a short-term bill to stabilize the Affordable Care Act's insurance markets — and he's asked President Trump to keep paying insurers for their cost-sharing reduction subsidies for two more months to give the Senate time to approve a package by the end of September. What to watch: Alexander says he wants to hold hearings starting the week of Sept. 4 and approve a package by Sept. 27, the date by which health insurers must sign contracts to offer ACA coverage in 2018. He says he wants the package to fund the insurer payments for an additional year, but also "greater flexibility for states in approving health insurance policies." Key quote: "If your house is on fire, you want to put out the fire, and the fire in this case is the individual health insurance market." Reality check: Alexander will have to convince other Republicans, including Majority Leader Mitch McConnell and Majority Whip John Cornyn, who insist they don't want "bailouts" without any changes to the ACA. But he could also run into resistance from Democrats if he pushes for too much "flexibility" for state insurance regulators. He'd also have to convince House Republicans, who he didn't mention at all.